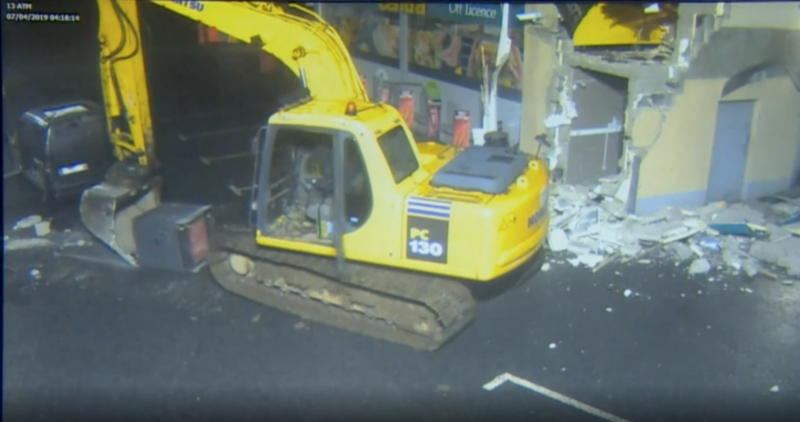 Northern Ireland ATM Thefts Continue With the help of heavy construction equipment and a van with an ATM-size hole cut out of its roof, thieves are clawing entire cash boxes out of local businesses and disappearing into the night. CCTV footage shows how three men clawed an ATM out of a wall and made off with a cash box in under five minutes. It is the eighth such incident in Northern Ireland since the start of the year.